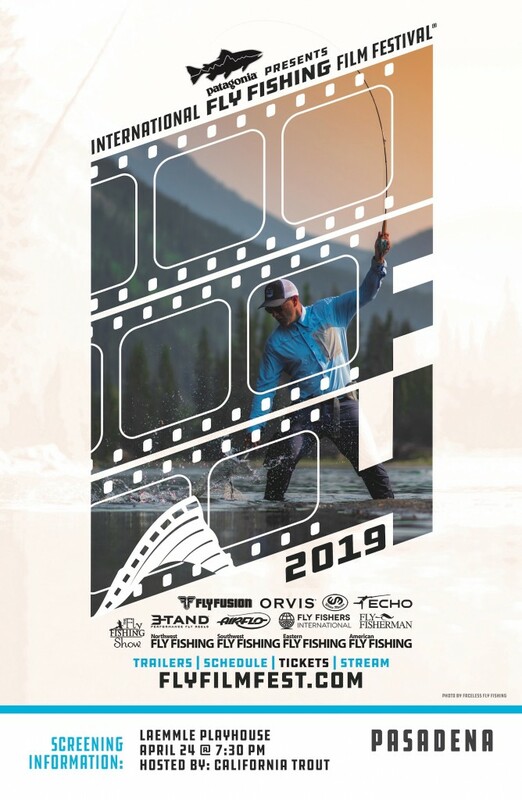 International FLY FISHING Film Festival! 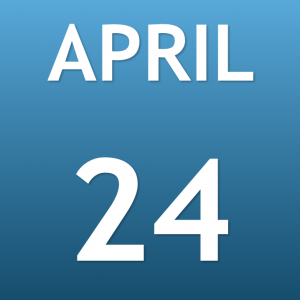 Pasadena Laemmle Playhouse 7 Theatre on April 24 at 7:30pm. Tickets can be purchased online here. FREE! 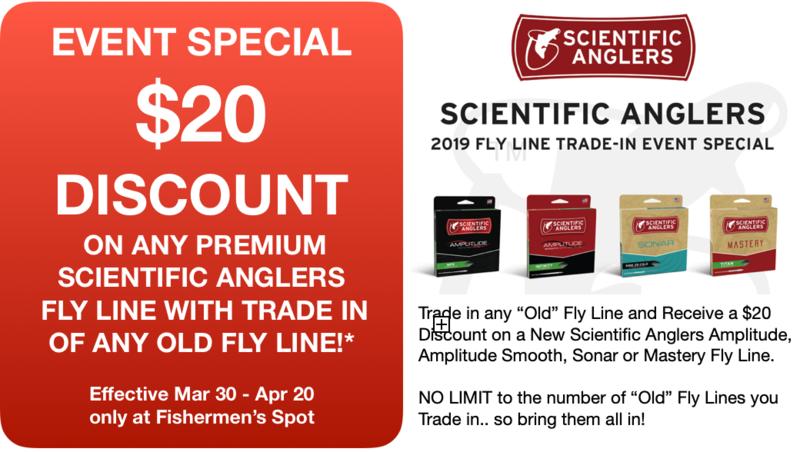 FLY TYING SUNDAYS @ THE SPOT! We have lined up some of the finest local tyers who will be sharing the expertise on a wide variety of flies. Don’t miss the chance to learn from these experts for FREE at these events. They will be tying in the shop on select Sundays from 11am – 2pm (See Dates below). Sundays from 11am – 2pm… Guests and Dates TBD..